Framingham, Massachusetts, March 8, 2013 – Kansas City, Missouri’s World Revival Church, a 1,000-seat house-of-worship facility that ministers to a live congregation and broadcasts services globally, recently upgraded its sound system with components from Bose® Professional Systems Division. 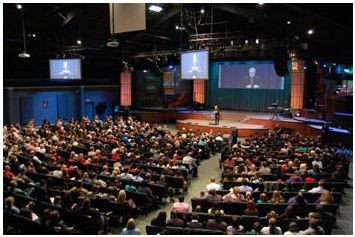 RoomMatch® loudspeakers and PowerMatch® amplifiers, along with other Bose products, were installed to deliver the clarity and intensity of the church’s services. The challenge was to provide a system that could deliver uniform coverage, consistent volume levels and optimized sound at every seat, and by all accounts, the new Bose system more than did its job. professional lighting rigs and multimedia capabilities. Soon, World Revival began live streaming its weekly services on the Web, expanding its reach around the globe. 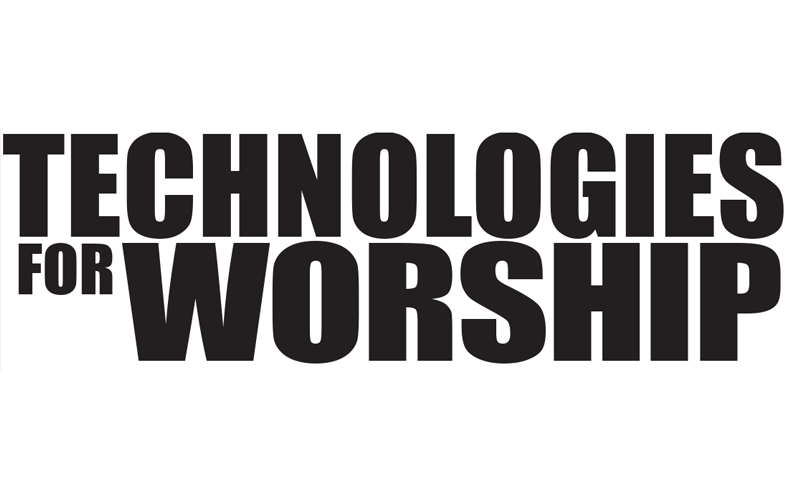 “We like a pretty good amount of volume in our worship,” says William Gilpin, World Revival’s Church Manager. Over time, however, it became clear that, while the size of World Revival’s new home was adequate, the sound was not. 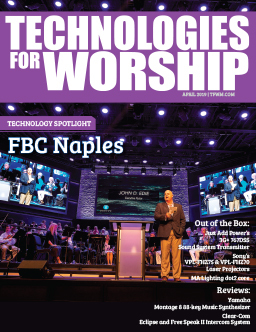 After exploring World Revival’s space, Brown and his team recommended a system with RoomMatch array module loudspeakers and PowerMatch configurable power amplifiers. Using Bose proprietary technologies, RoomMatch loudspeakers and PowerMatch amplifiers deliver concert-quality sound for fixed-installations in almost any room size, shape or acoustic requirement, and budget. Soon World Revival’s congregation were believers, too. “Everybody seemed ecstatic that first night. The clarity of it. The crispness. You could hear the low end, you could hear the highs,” added Dustin Smith, Worship Leader/Music Director. 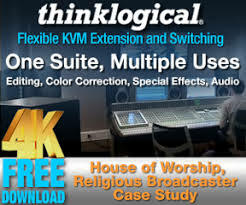 In fact, immediately after the broadcast, listeners from all over the world called World Revival, asking how they improved their broadcast audio mix. Which, of course, they didn’t. They improved the sound in the room instead.